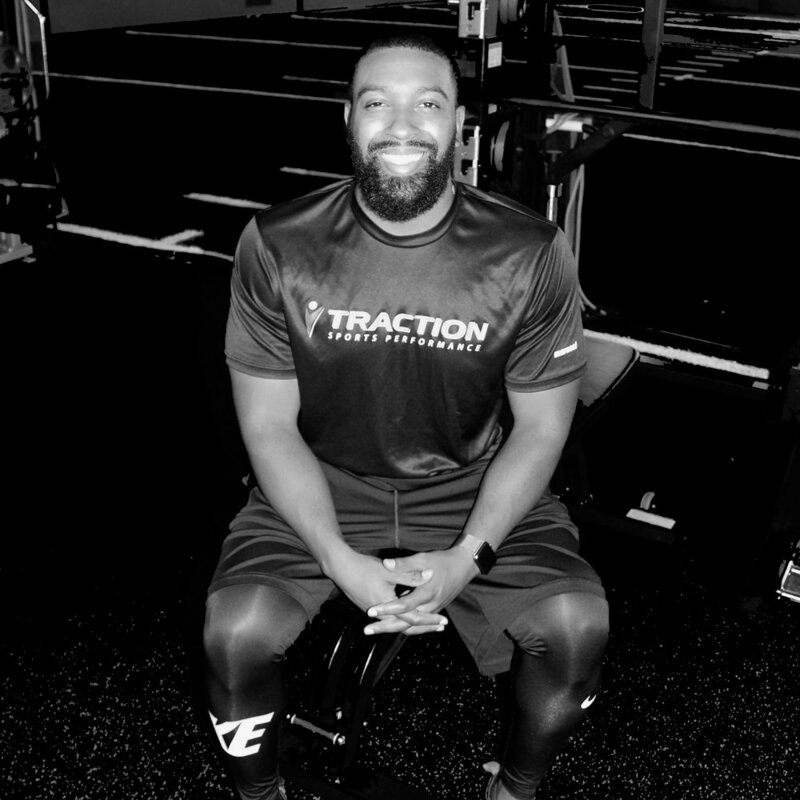 Will is in his third year with Traction Sports Performance. He is currently an integral part of our sports performance team and a Performance Enhancement Specialist for our facility. Will is a field specialist for Ryan Clark’s “DB Precision,” and oversees components of our NFL Combine/ Pro Day training program. Will is from Slidell, LA, and he attended St. Stanisclaus High School in Mississippi. He garnered varsity letters for four years in Track & Field and Basketball. He then went on to earned his Bachelors of Science from The Louisiana State University in Kinesiology: Human Movement. Will is certified by the USA Weightlifting Association as a Performance Coach and hold his CPR/ First-Aid/AED certification from the American Red Cross. Additionally, Will holds his Performance Enhancement Specialist certification from the National Academy of Sports Medicine.